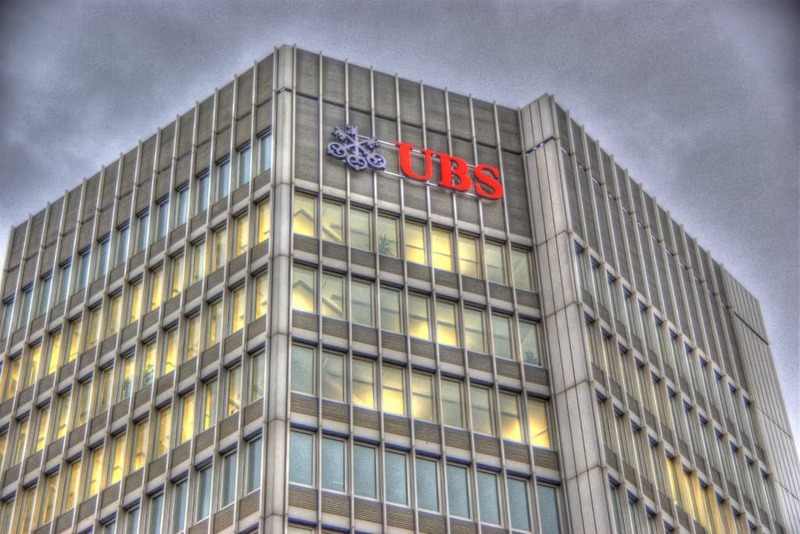 Swiss bank UBS has become the first bank in China to obtain approve from local authorities for majority ownership of its domestic securities joint-venture. The bank announced on Friday that Chinese authorities had given the green light to an increase in its stake in the joint-venture to 51% from just short of 25% at present. The move comes following measures to loosen restrictions on foreign investment in China’s financial sector in the wake of the Boao Forum in April, including a lifting of the ceiling on foreign ownership of key financial institutions. Other foreign banks that have applied to obtain a majority stake in their domestic firms including JPMorgan Chase and Nomura. This entry was posted in Finance, Macro and tagged Chinese foreign banks, Foreign banks in China, UBS China. Bookmark the permalink. Does China’s Army of Fintech Start-ups Pose Systemic Risk?